More than a half-century legacy of excellence. 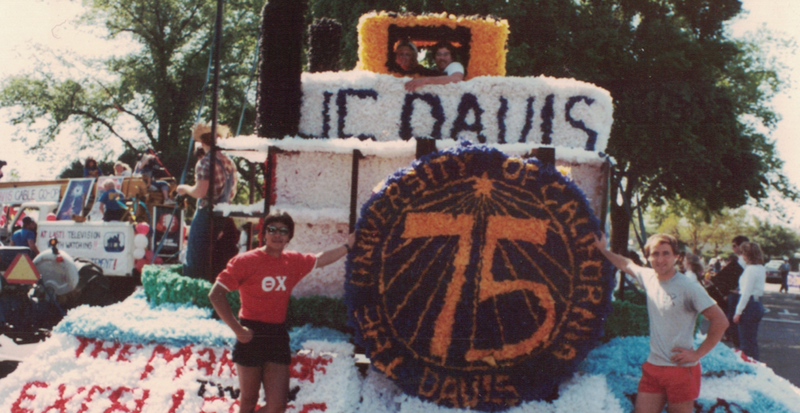 Details on UCD’s most dynamic fraternity - and how you can become a member. Stay up to date with the latest alumni news or events. RSVP & get involved! Fall Quarter has arrived at UC Davis and the Zeta Xi Chapter has hit the ground running for another incredible year! Fall Rush has ended, and our 16 pledges are on their way to becoming Resolute Men of Theta Chi. Be sure to check our new website periodically for updates about the Chapter and new ways to get involved! Welcome to the brand new website for the Zeta Xi Chapter of Theta Chi Fraternity! Be sure to click through our pages to learn more about our Chapter and how to get involved with the Active Chapter and Alumni Corporation.